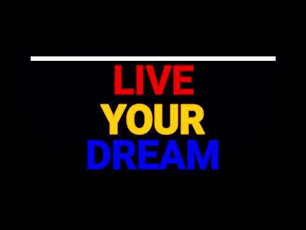 Only MOV, MP4 and AVI are Supported! 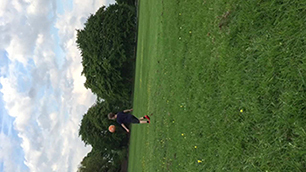 Please login or register to like this user. 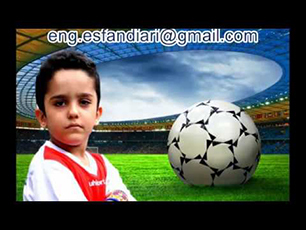 Please login or register to follow this user. 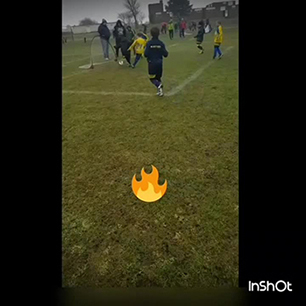 Please login or register to leave a post. 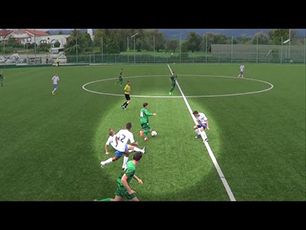 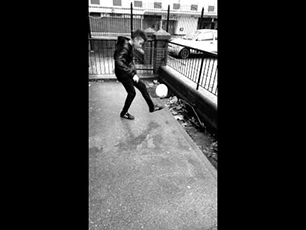 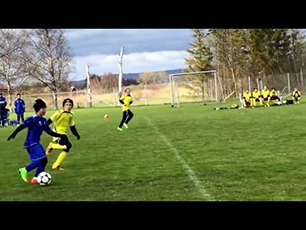 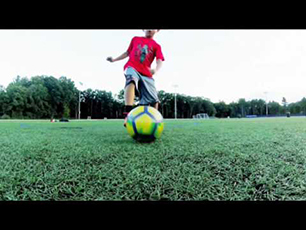 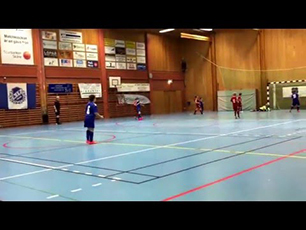 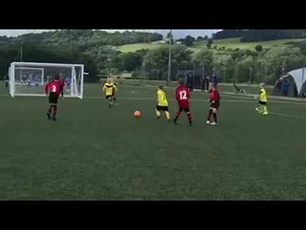 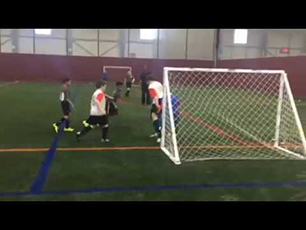 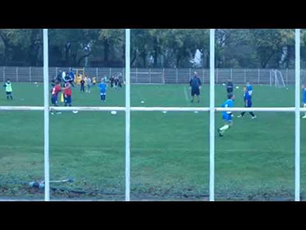 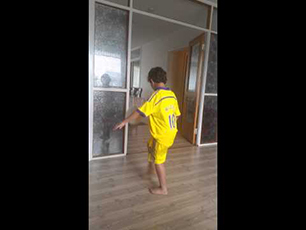 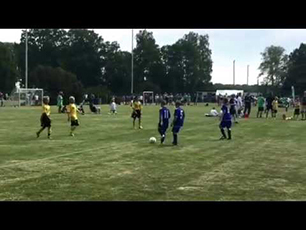 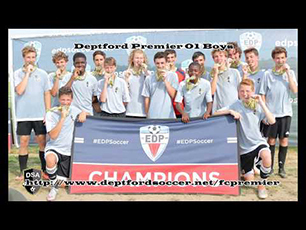 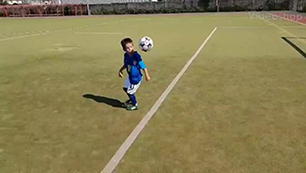 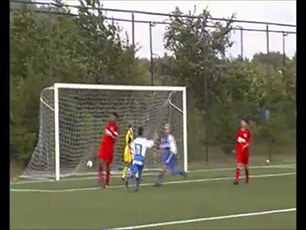 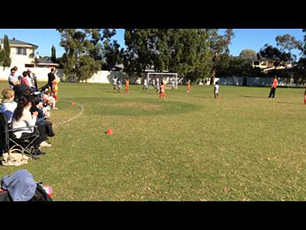 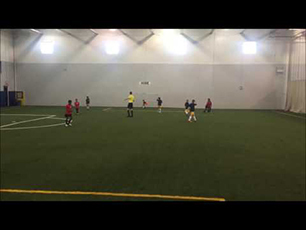 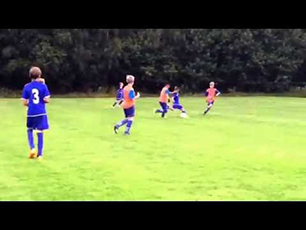 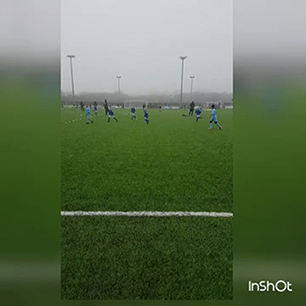 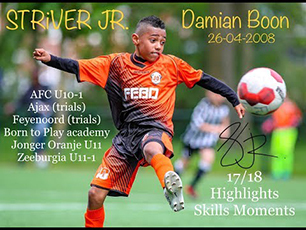 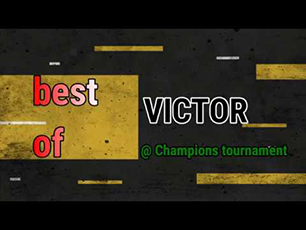 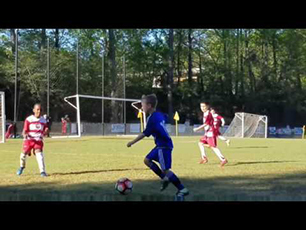 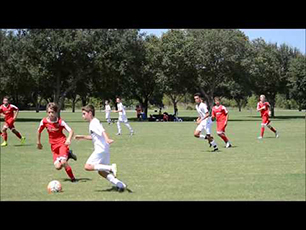 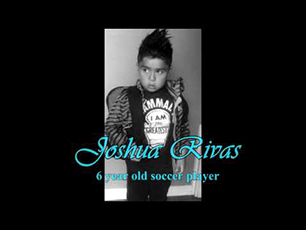 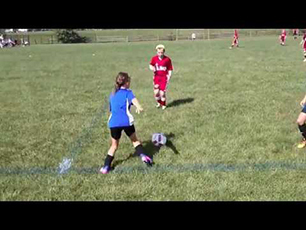 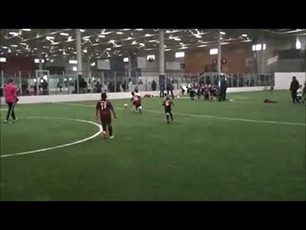 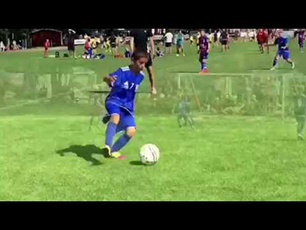 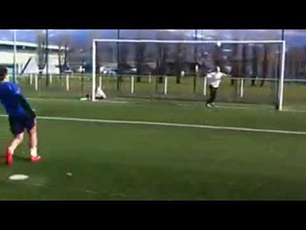 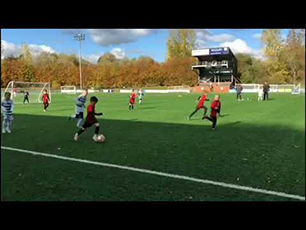 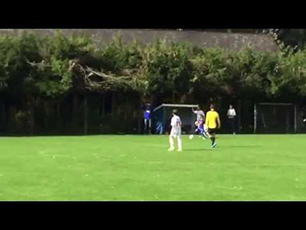 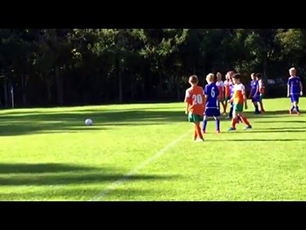 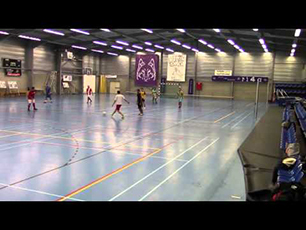 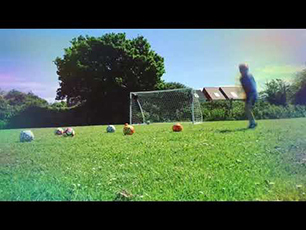 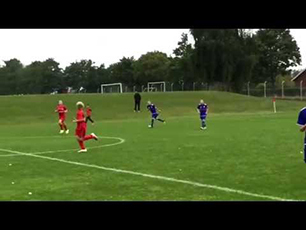 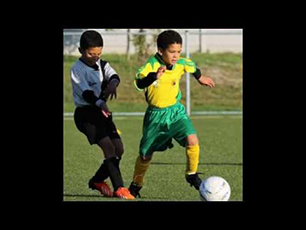 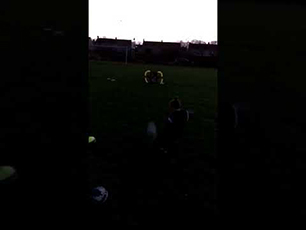 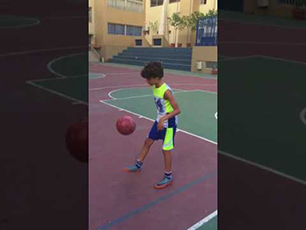 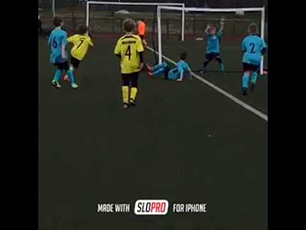 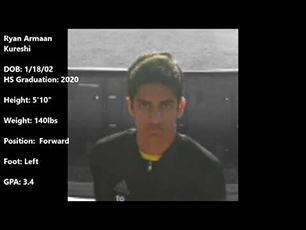 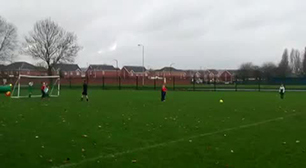 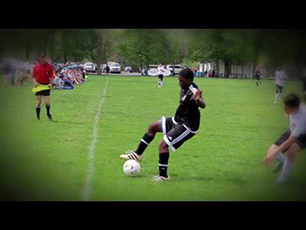 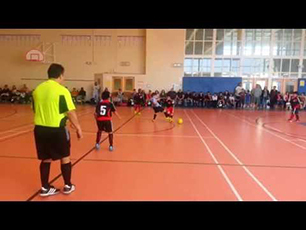 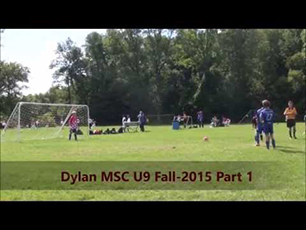 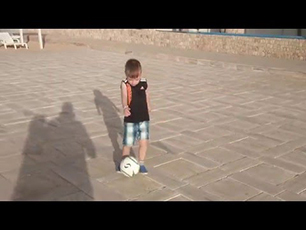 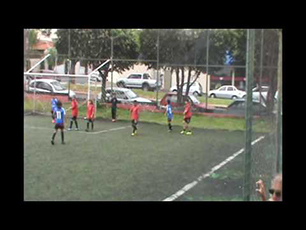 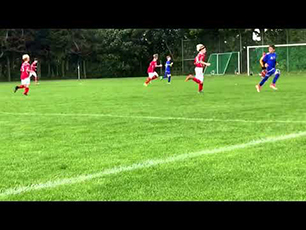 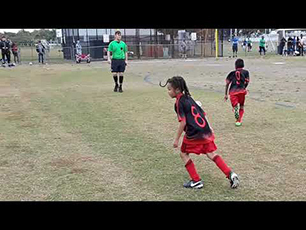 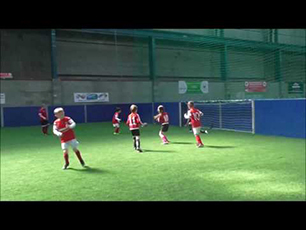 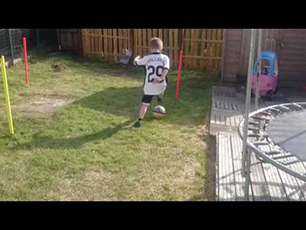 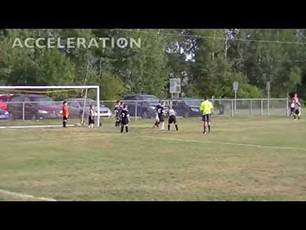 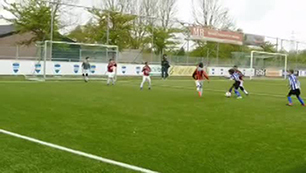 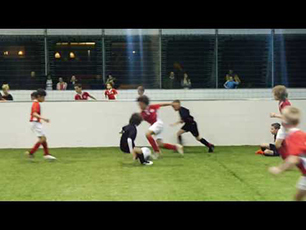 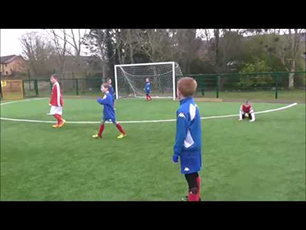 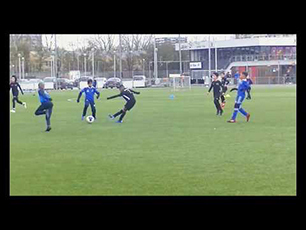 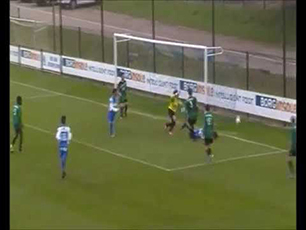 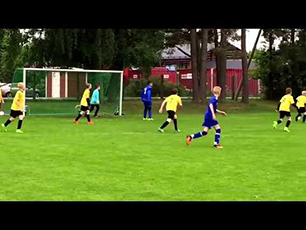 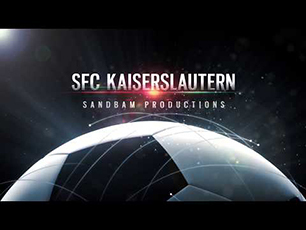 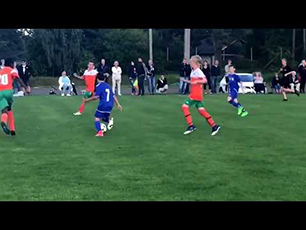 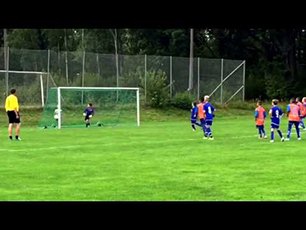 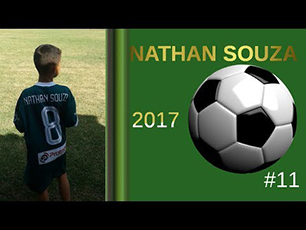 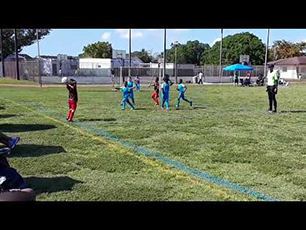 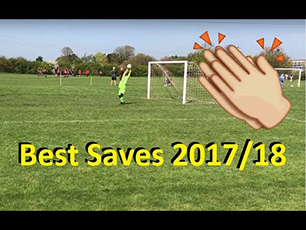 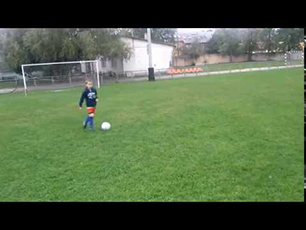 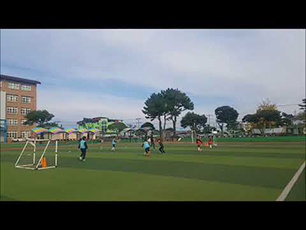 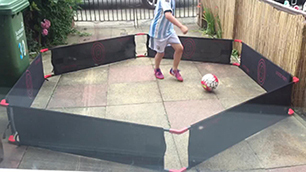 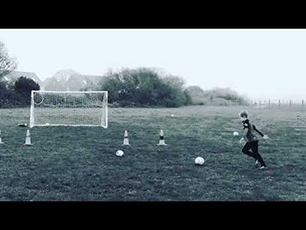 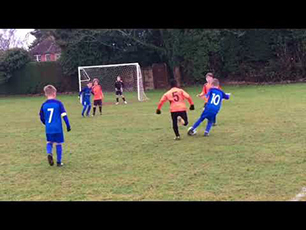 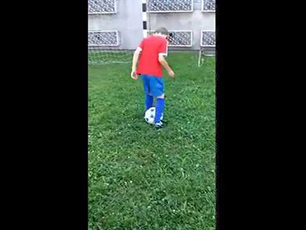 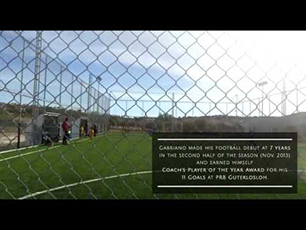 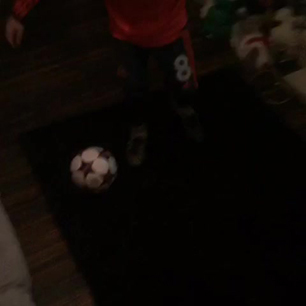 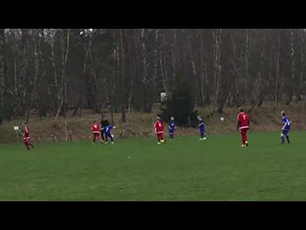 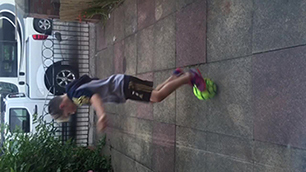 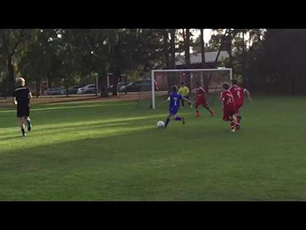 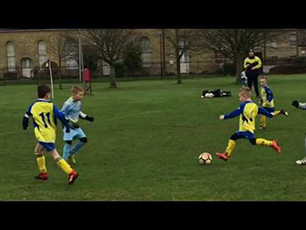 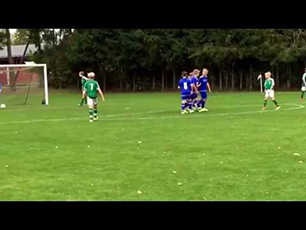 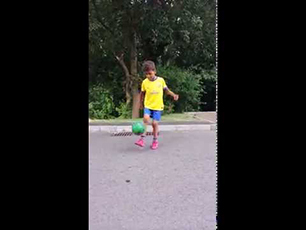 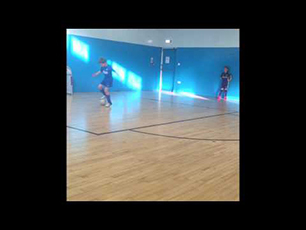 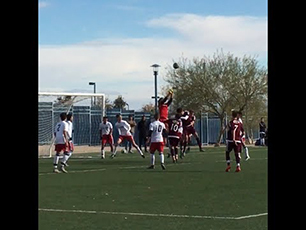 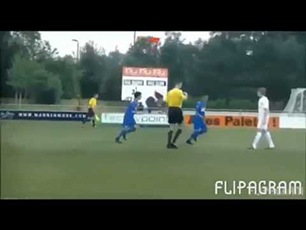 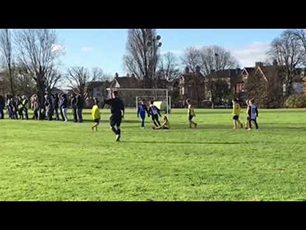 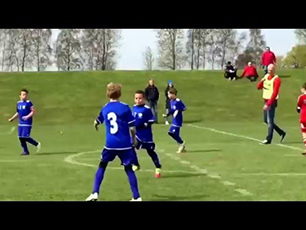 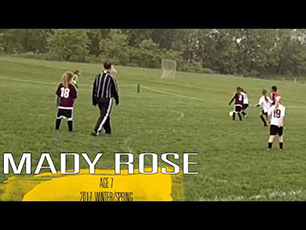 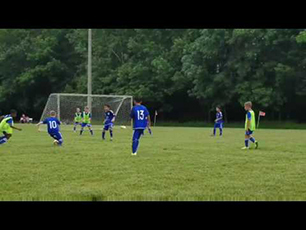 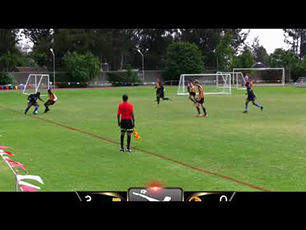 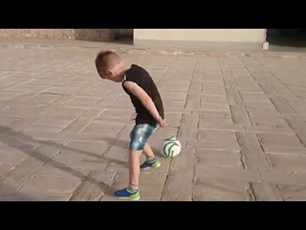 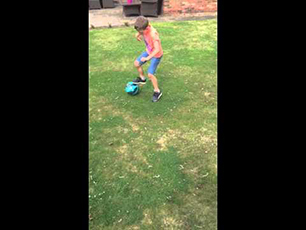 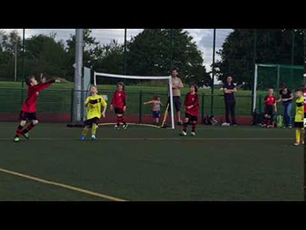 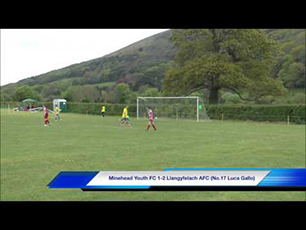 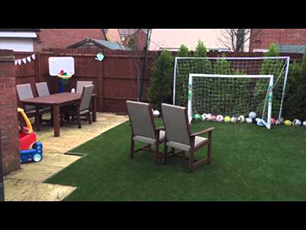 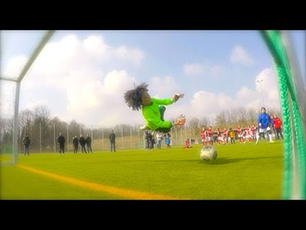 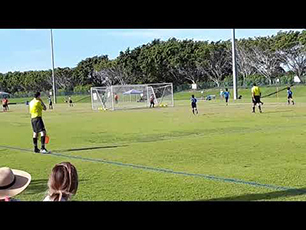 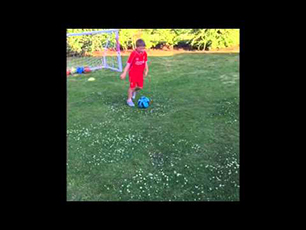 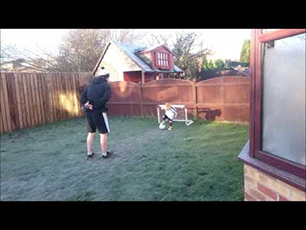 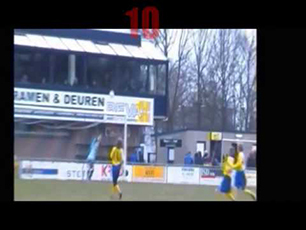 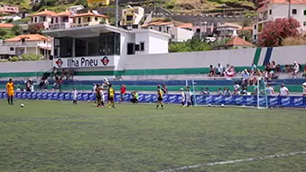 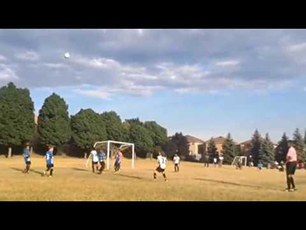 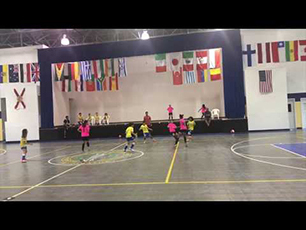 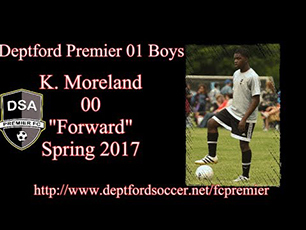 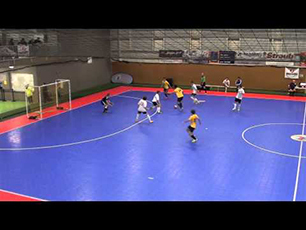 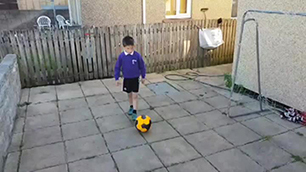 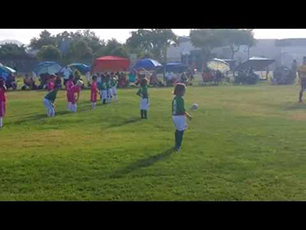 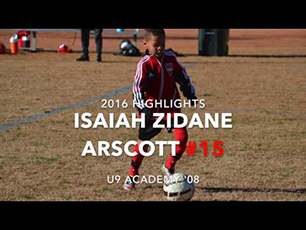 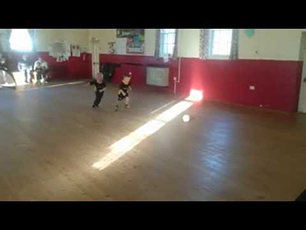 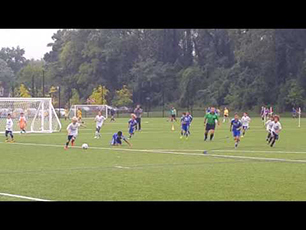 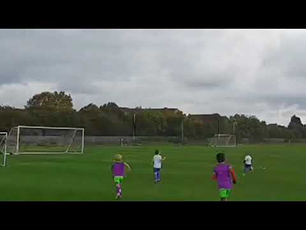 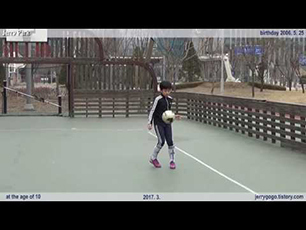 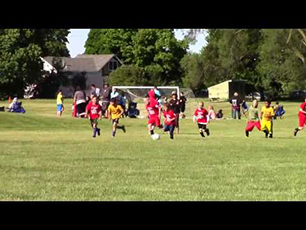 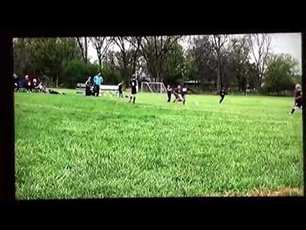 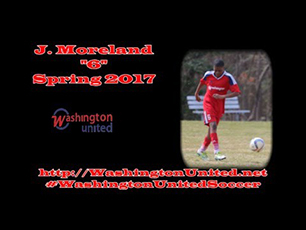 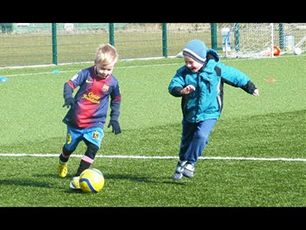 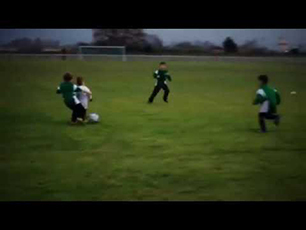 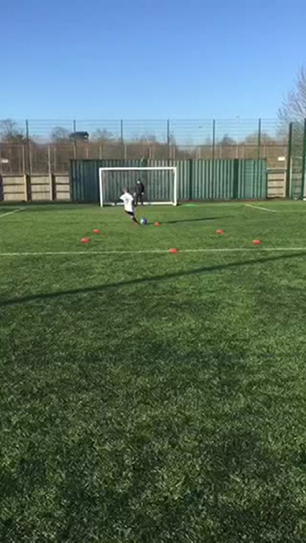 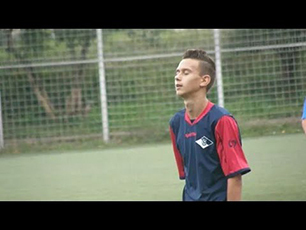 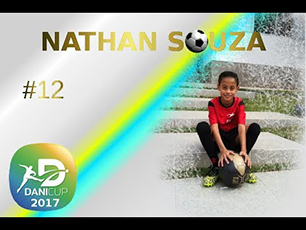 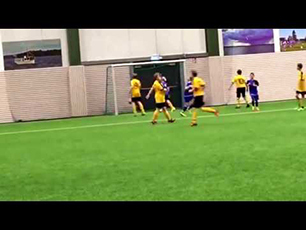 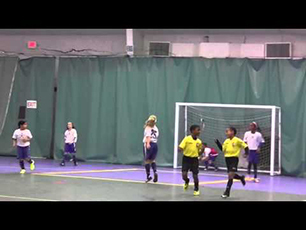 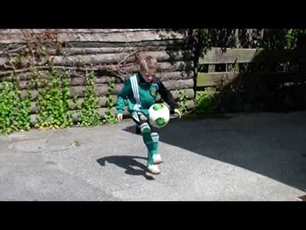 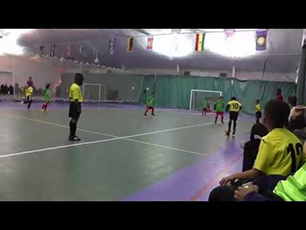 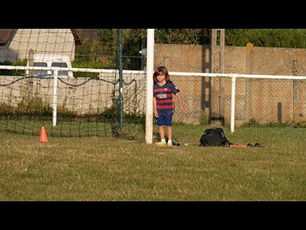 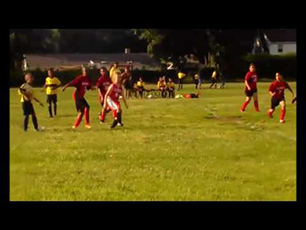 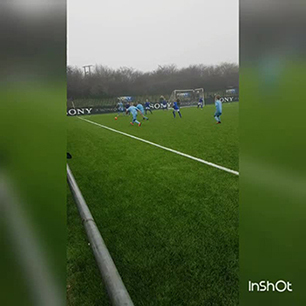 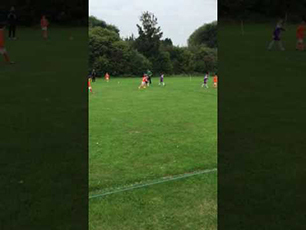 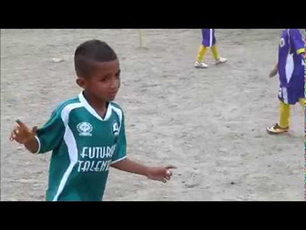 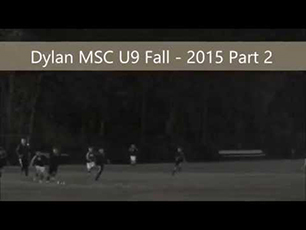 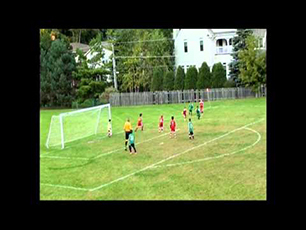 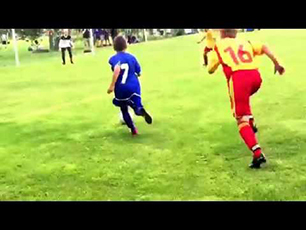 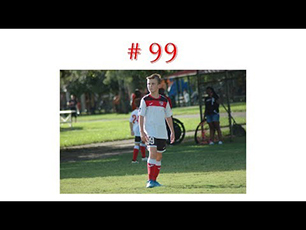 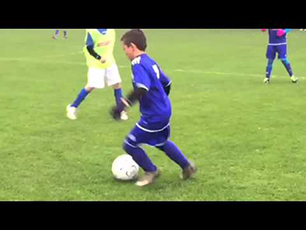 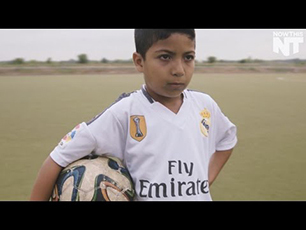 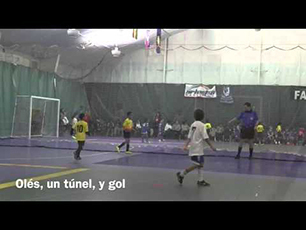 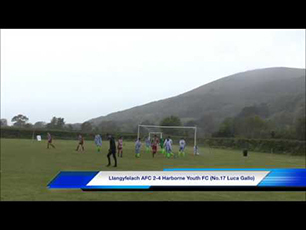 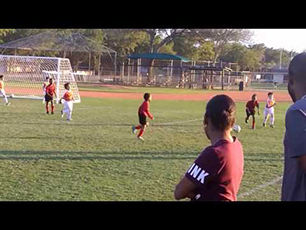 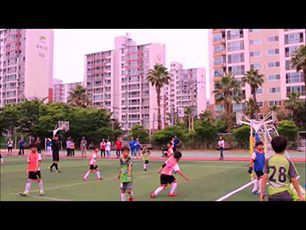 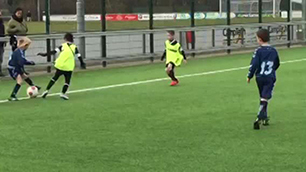 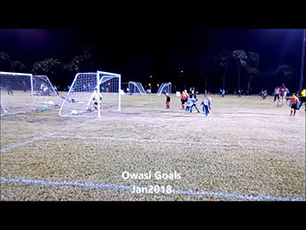 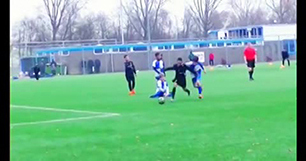 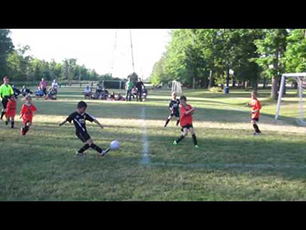 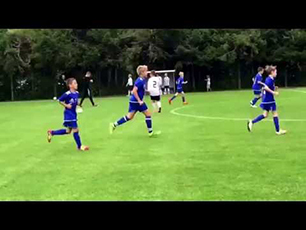 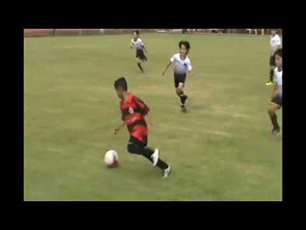 Suri 7 Year old "U8 Full Season Highlights"
Messi, Neymar Jr & Ronaldo - Check this out! 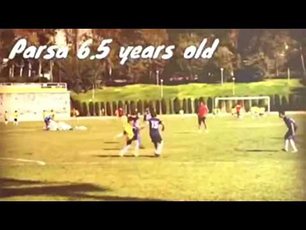 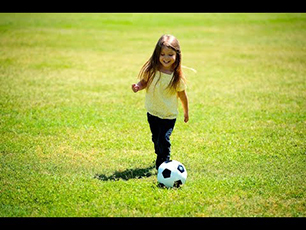 Parsa talented KiD FROM 6.5 TO 7 YEARS OLD!